low pressure will result in reduced efficiency and damage due to cavitation and pressure fluctuation. NPSHA stands for Net Positive Suction Head Available. NPSHA gives the absolute head available at the suction port. The NPSHA is based on the system. 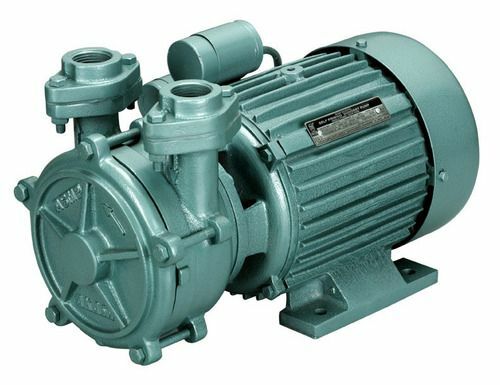 It is calculated by taking into account factors such as the atmospheric pressure, the vertical distance from the water level to the centerline of the pump, the friction in the suction piping, etc. NPSHR stands for Net Positive Suction Head Required. This is given by the pump manufacturer. This value gives the Net Positive Suction Head which should be made available at the pump suction point. The NPSHA should be made to match the NPSHR value given by the manufacturer.